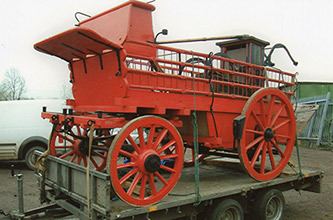 The History of Chipping Sodbury Town Trust The Town Trust was first regulated by a scheme of the Charity Commissioners for the Ancient Parish of Chipping Sodbury in 1899. Sodbury Town Trust has been involved in a number of large and small projects aimed at developing the sports facilities in and around the Ridings. Lots of sporting and social events take place in and around the Ridings. 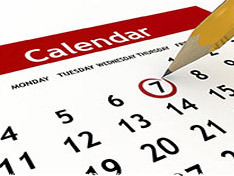 To keep up to date with all the latest events please see our events calendar. 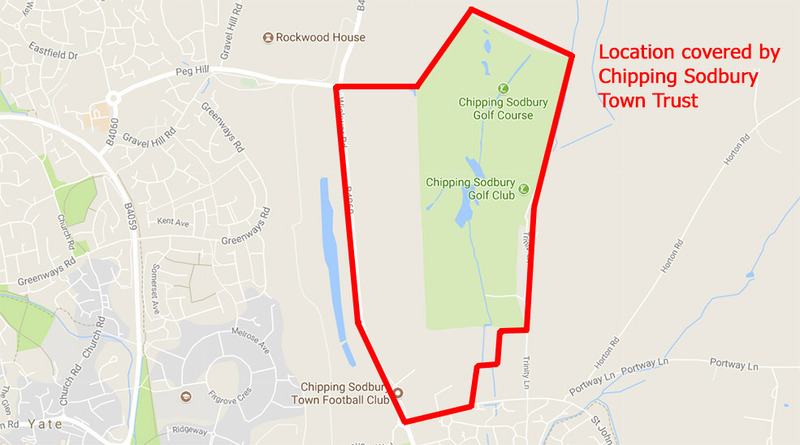 Chipping Sodbury Town Trust is a charitable organisation responsible for administering and overseeing over 200 acres of playing fields and sports grounds in and around the historic market town of Chipping Sodbury. The organisation works closely with local sports clubs to provide a wide range of sporting facilities to the people of Chipping Sodbury and the surrounding area. 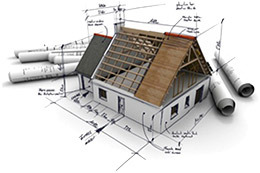 The Trust is also responsible for raising funds for current and future projects. You can learn more about the projects undertaken by the Trust on the ‘Projects’ page.